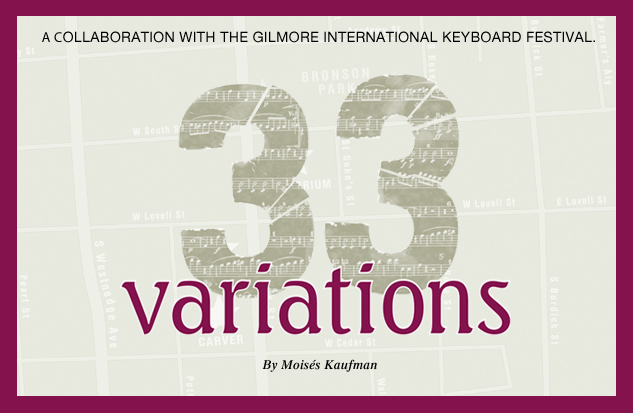 Take a look back at the productions from our 83rd season. There were 14 total productions offered between September 2011 and May 2012. To view production details simply click on the show logo. What could be more fun than kicking off our 83rd season with a show jam packed with hit songs made famous by none other than Elvis Presley®? 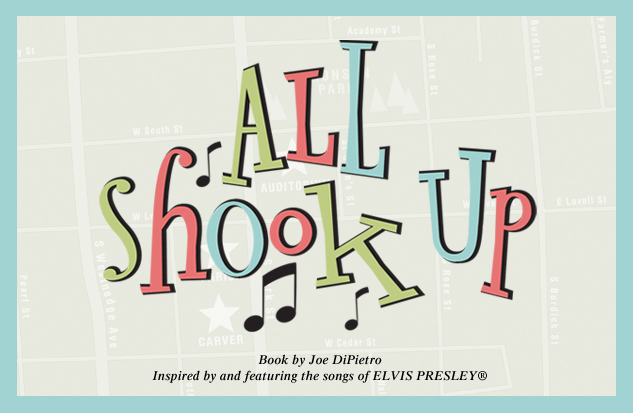 This high octane jukebox musical features all the songs you know and love, including Love Me Tender, Heartbreak Hotel, Don't Be Cruel, Jailhouse Rock, and of course All Shook Up. 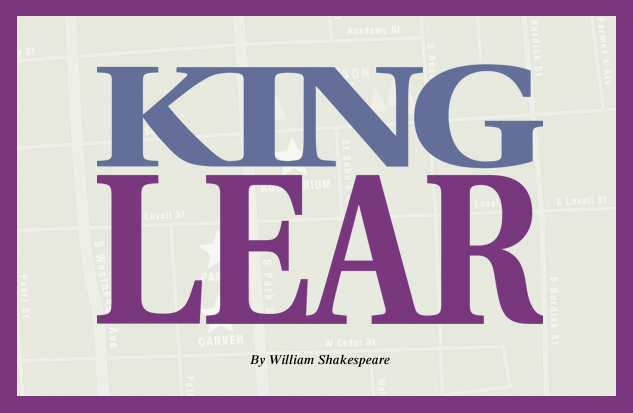 A tragedy of consuming force, King Lear is widely regarded as Shakespeare's crowning artistic achievement. Lear, the aging King of Britain, decides to step down from the throne and divide his kingdom among his three daughters. 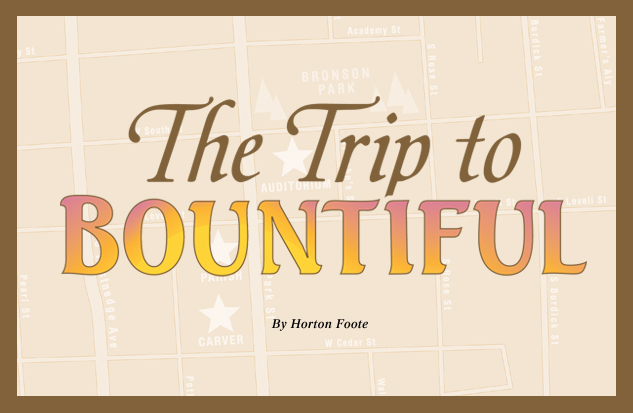 This stirring musical revue pays tribute to all the best that America has to offer. 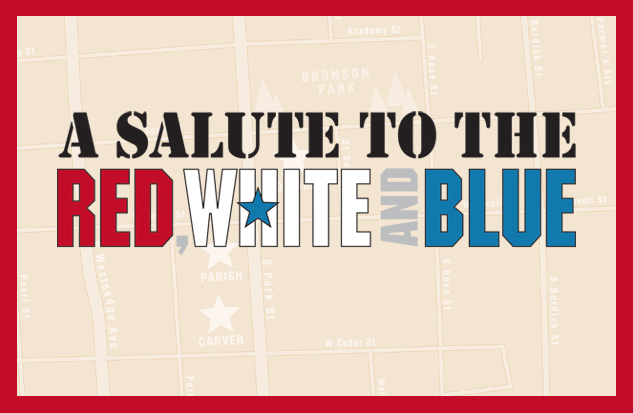 Songs of patriotism and celebration will be woven together as we honor the men and women who have given so generously of themselves to make our country great! 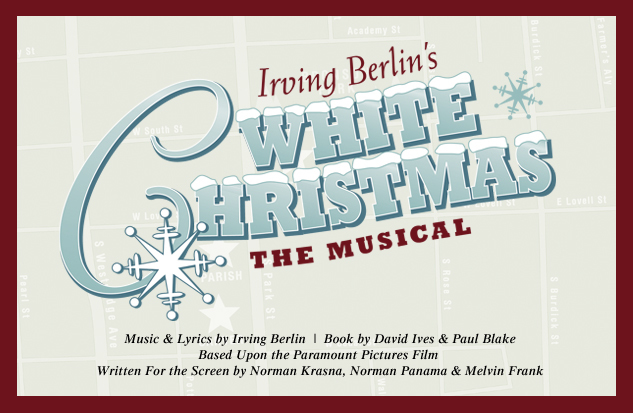 As fresh as a new fallen snow, this dazzling stage adaptation of the heartwarming film classic is sure to be a holiday treat for the entire family. 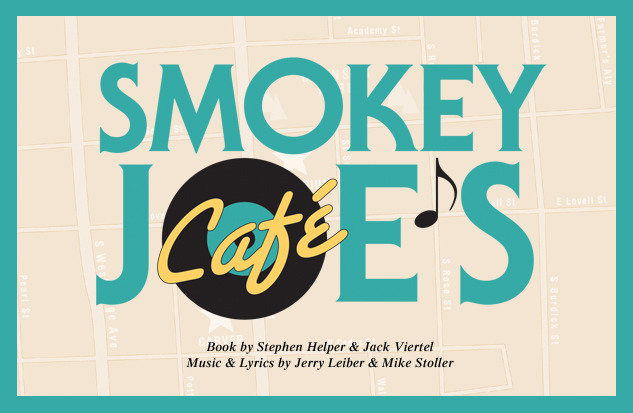 Following World War II, showmen Bob Wallace and Phil Davis form a successful song-and-dance act and become the toast of the town. 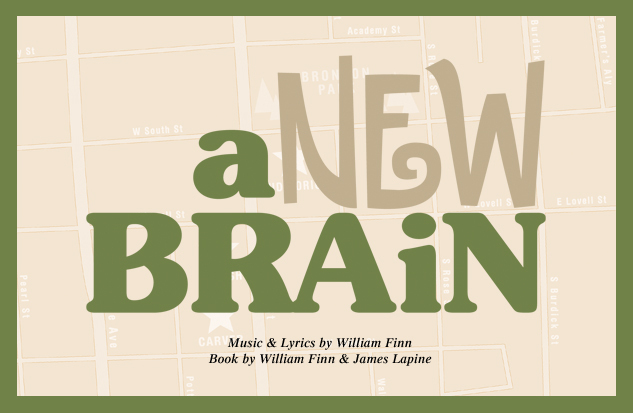 How do you write a musical about brain surgery? With humor, wit and compassion; that's how. 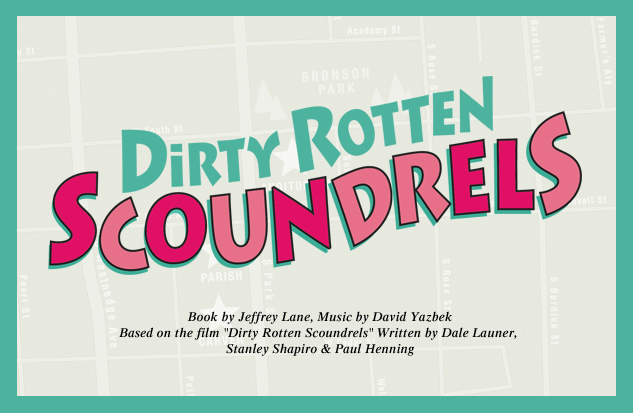 This quirky, autobiographical work by award-winning composer William Finn (The 25th Annual Putnam County Spelling Bee) is nothing short of wonderful. 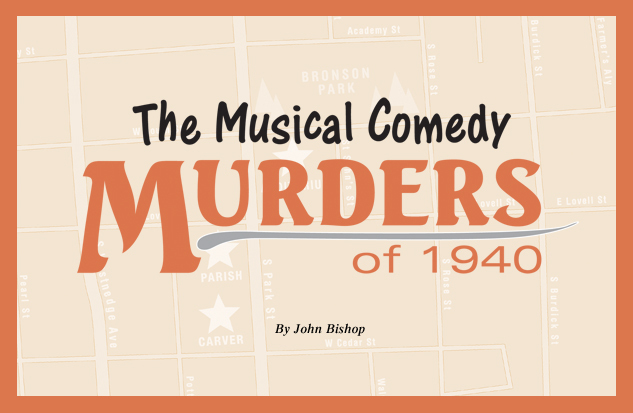 Complete with secret passageways, flickering lights and the blizzard of the century, this laugh-filled farce spoofs the great murder mystery movies of the 1940's. As the murderous mayhem unfolds, an eccentric heiress has agreed to work with the New York police to solve a series of murders. The Auditorium is gonna' "Shake Rattle and Roll" as we celebrate the golden age of rock and roll with the longest running musical revue in Broadway history. Boasting some of the biggest hits from the 50's and 60's including Fools Fall in Love, Poison Ivy, On Broadway, Yakety Yak, I'm a Woman, Stand by Me and Love Potion #9 this electrifying entertainment lit up the great white way for five years! 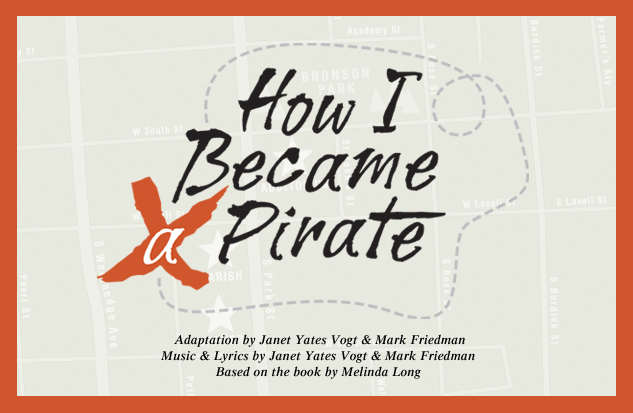 Jump on board for a swashbuckling musical based on the hilarious and award-winning book by Melinda Long. Jeremy Jacob dreams of being a pirate. And what kid doesn't? After all pirates don't have to eat their vegetables or go to bed at a certain time, and they get to ride in a cool ship! Coming of age is never easy, but it can be very funny. 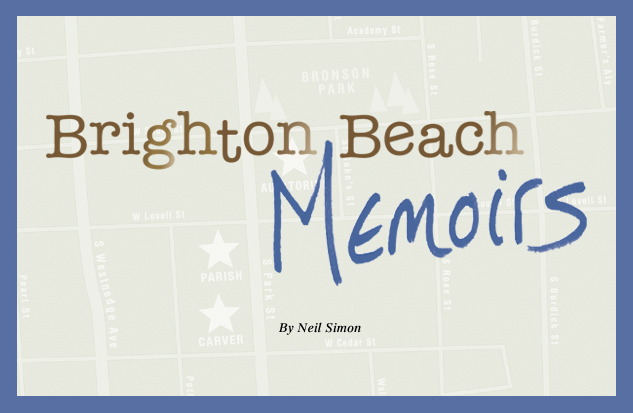 Brighton Beach Memoirs, the first installment in Neil Simon's semi-autobiographical trilogy, introduces us to Eugene Morris Jerome, the playwright's 14 year-old alter ego. It's 1937. 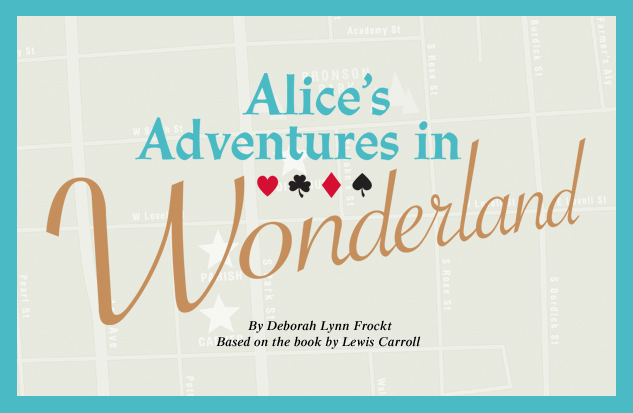 This tender, heartfelt American classic focuses on Carrie Watts, an aging widow, who dreams of visiting her childhood home in the small town of Bountiful, Texas one last time. Joey Stoshack loves baseball. It's unfortunate that he is so bad at it. But he still loves the game, and he loves collecting the cards. 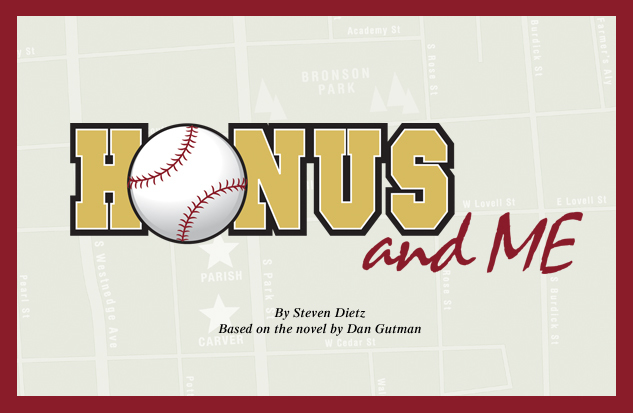 Magical things begin to happen to the Little Leaguer when he finds the most valuable baseball card in the world-the T-206 Honus Wagner.